Choice Leavenworth building lots NOW available for you to build on. 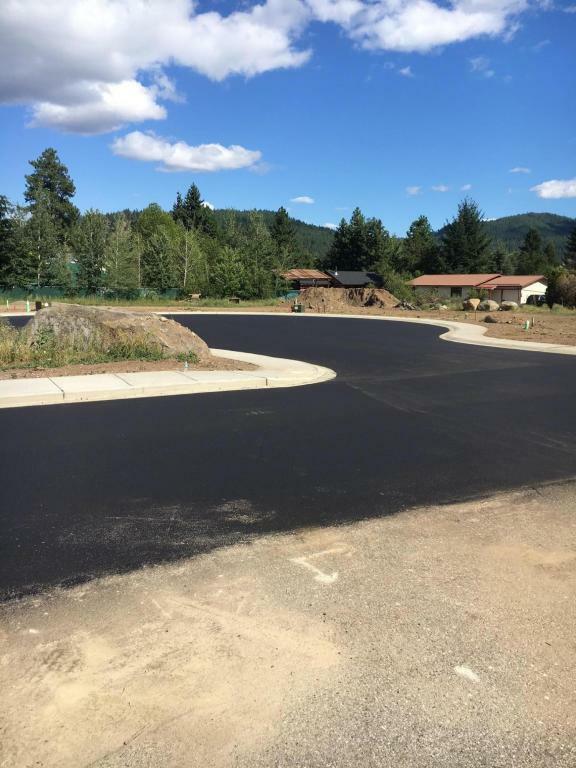 Situated on a quiet Cul-de-Sac at the end of Mine street just a short walk to the village of Leavenworth, Washington are these exceptional building lots. Located in a very desirable area of town with all utilities to the lot line. The beautiful mountain and meadow views make these lots a perfect place to build your dream home. Owner is a licensed real estate broker.